March was a really strong month for new heavy music releases, the best so far this year. It was a challenge to narrow down the list to five, with deserving albums from artists such as Evocation, Fen, Lantern and Woe not making the cut. Here are our choices for the best metal albums released in March, 2017. The doom aspect of Heartless is more of an influence now than a predominance. Sure, the band still kills it with some crushingly heavy moments – the intro to “Thorns” evokes Neurosis, as does the middle of “Dancing in Madness” – but Pallbearer have moved far beyond the doom label. While not perfect, Heartless is damn close. The lush soundscapes and heartfelt, wrenching lyrics result in an album that takes some dedicated time to listen to, but is infinitely rewarding. It’s a pleasure to watch a band evolve their sound slowly but surely – Heartless comes off a little less heavy than Foundations, but with better arrangements and performances from the band – creating a style that belongs only to them. 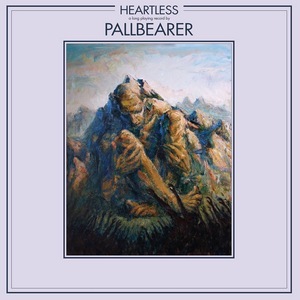 Pallbearer have released the early-on Record of the Year here, and it is going to take something really special to knock Heartless off its perch over the next nine months. Mastodon have the ability to create a style that is completely their own, but generate enough diversity that each release inimitably stands alone. Emperor Of Sand is no different. A distinctive animal from its predecessors, it retains the core of their sound while bringing in new concepts. Like a complex puzzle, the material needs to be put in its correct places to be fully seen (and heard). It needs to be absorbed and worked on to uncover the genius behind the songwriting. The theme of birth, death and the pain of living with cancer are woven throughout the entire album. As much as Brent Hinds and Troy Sanders have been the backbone of the Mastodon sound, Brann Dailor more than ever makes his presence known vocally. The overtly poppy “Show Yourself’ is about as good as it gets. The first single showcases an incredibly catchy melody that will be stuck in your head for days while still retaining the amazing musicianship they so readily put on display. 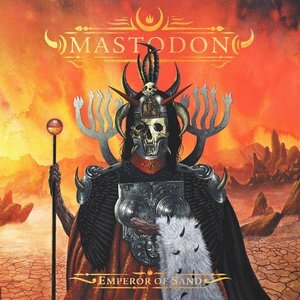 Emperor Of Sand is another masterpiece from a band that has never released anything short of that. The depth to the songwriting is impressive as the album flies by, begging to be listened to again and again. Nearly six years after their debut EP, the German death metal band Venenum re-emerge with Trance Of Death, their first full-length. It’s an impressive and dynamic effort. Brutal death metal ebbs into cinematic and mellow sections before the extremity resumes. The riffs are sometimes groovy, other times icy weapons. The second half of the album consists of the three part epic “Trance of Death,” with the three movements taking the listener on a sonic journey even more diverse than the record’s first half. 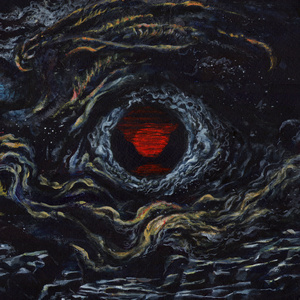 Trance Of Death is an ambitious album that’s enjoyable upon first listen and digs its tendrils deeper into your cortex with each subsequent spin. 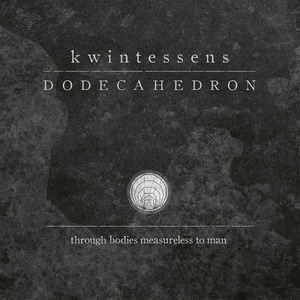 Five years after their debut, the Dutch black metal band Dodecahedron return with Kwintessens. Their style has classic black metal elements, but they also embrace the avant-garde and experimental. 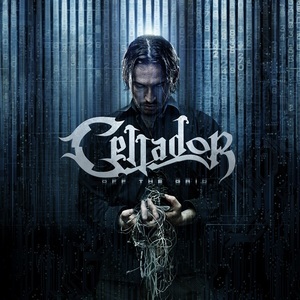 Back in 2006 Cellador released their well-received debut album Enter Deception on Metal Blade Records. After a considerable absence they are back with a new lineup, new record label and new album, Off The Grid. Founding member Chris Petersen takes over vocal duties in addition to guitar and does an excellent job. He’s the only remaining member from their debut. The band’s soaring power metal is usually played at a fast tempo with top-notch guitar work. There are similarities to DragonForce, but Cellador incorporate a bit more groove in addition to the guitar acrobatics. Returning after such a long absence is a difficult feat, but Cellador don’t miss a beat with an enjoyable and impressive comeback. Mastodon was disappointing. I think Dodecahedron, Woe, and Junius were the best of the month. Along with Pallbearer and probably The Bug/Earth.